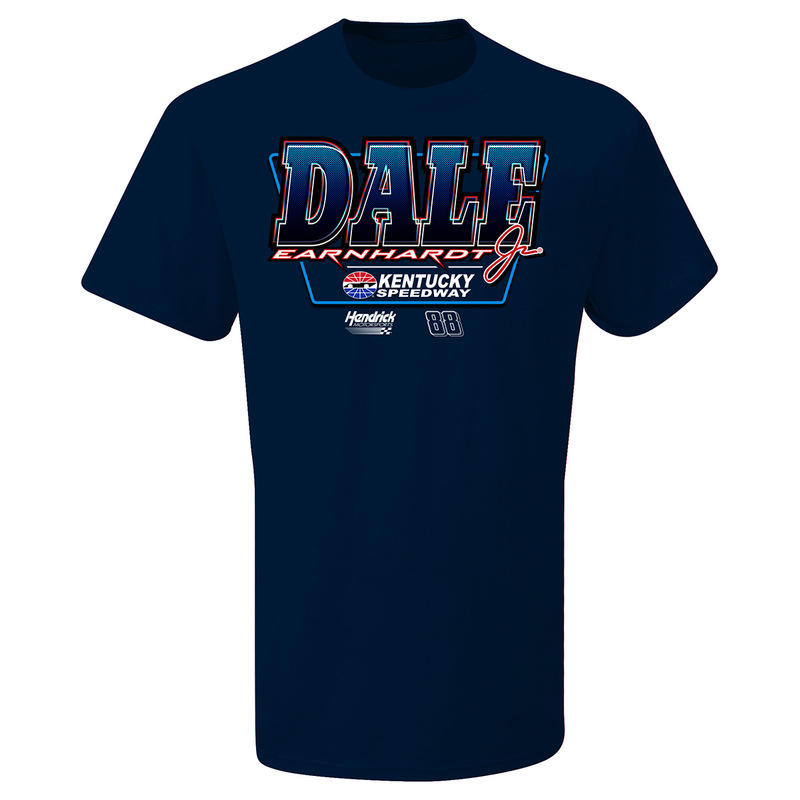 Cheer on your favorite driver this season in this Dale Jr 2017 Appreci88ion KMS T-shirt! Features Dale's new paint scheme for the Kentucky race with cool graphics on the front and back. 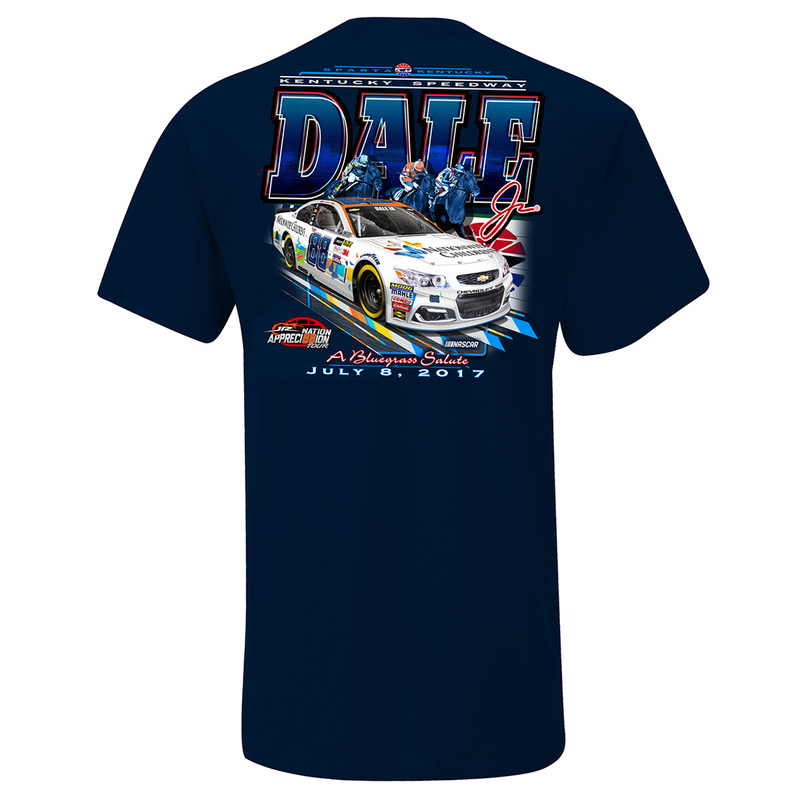 This was a shirt that I couldn’t find and was so popular at my home racetrack at Kentucky Speedway. I was so upset I couldn’t wear it at his final race there, but I’m so happy I could find it here and it came packaged so well and quickly! I would have waited how ever long to get it from you all! 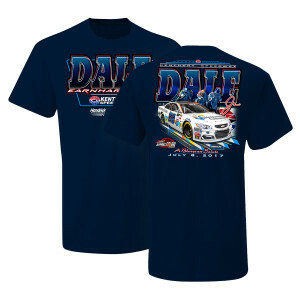 I wish I could have it autographed lol. Thank you all for everything and you guys are amazing!!! !